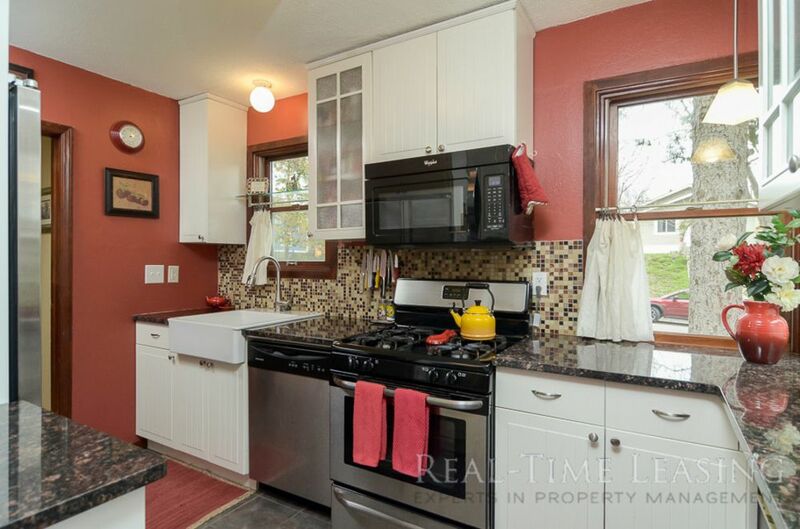 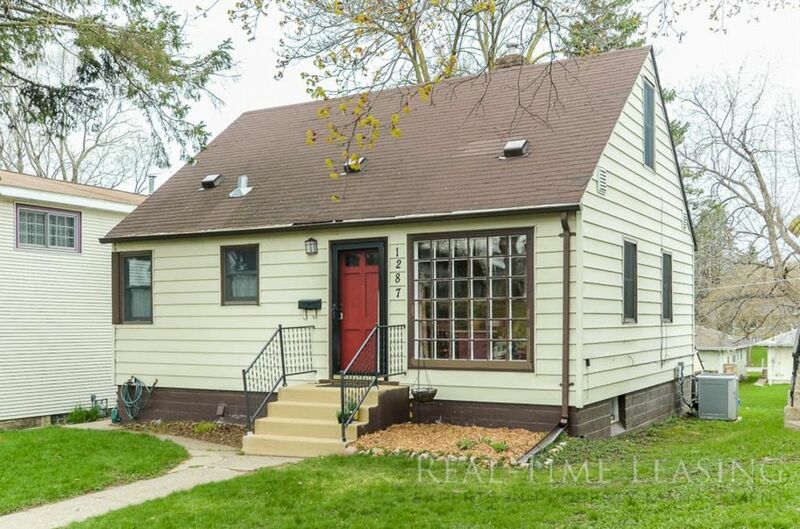 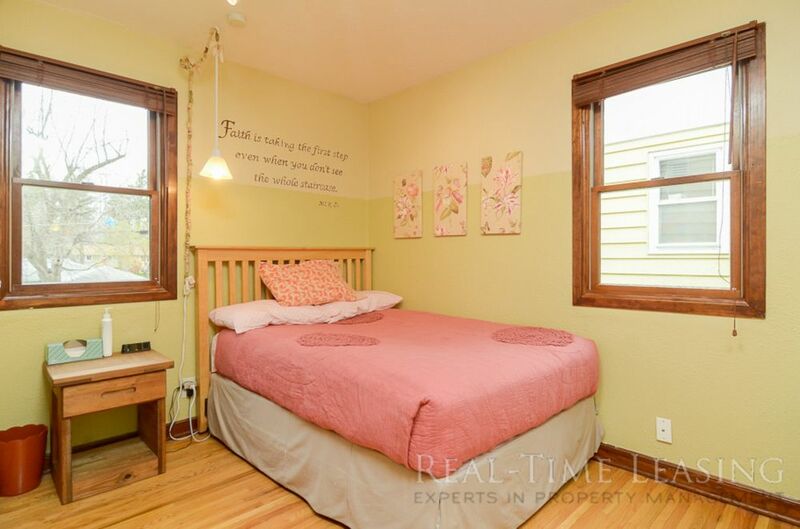 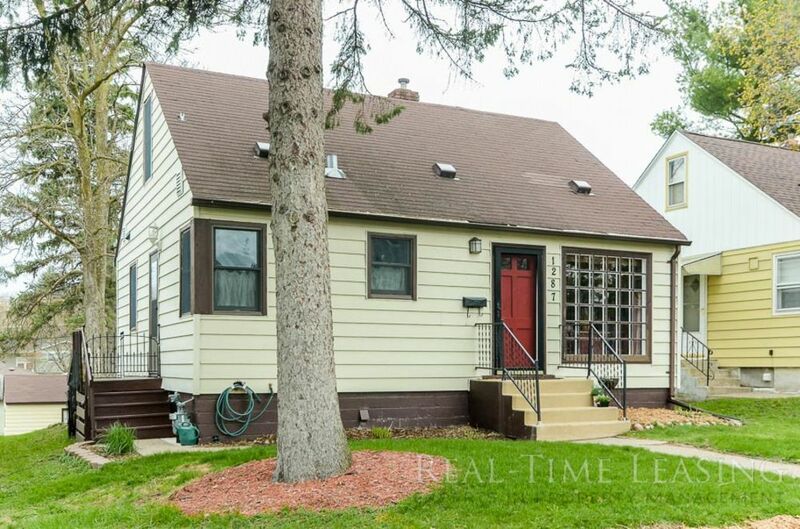 3BR/2BA Single Family Home in Saint Paul - Available March 1st! 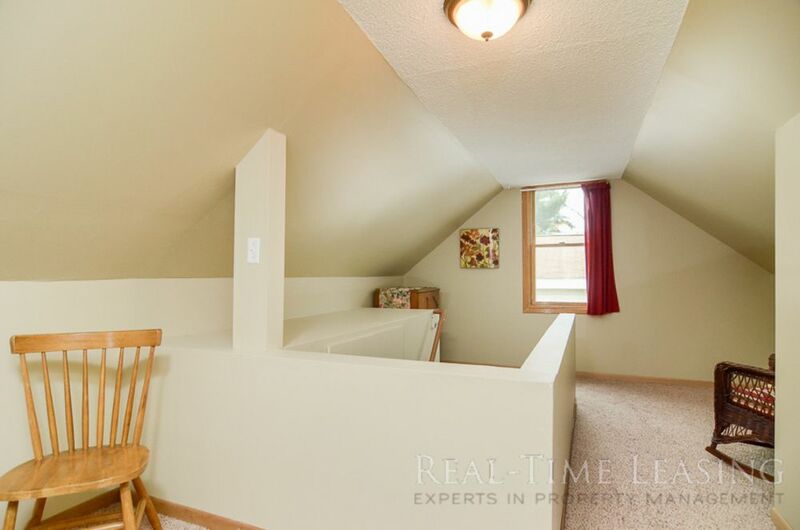 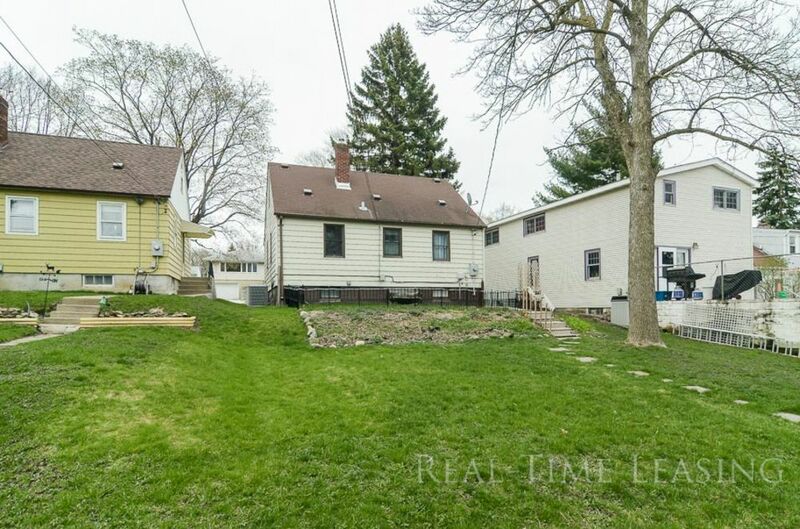 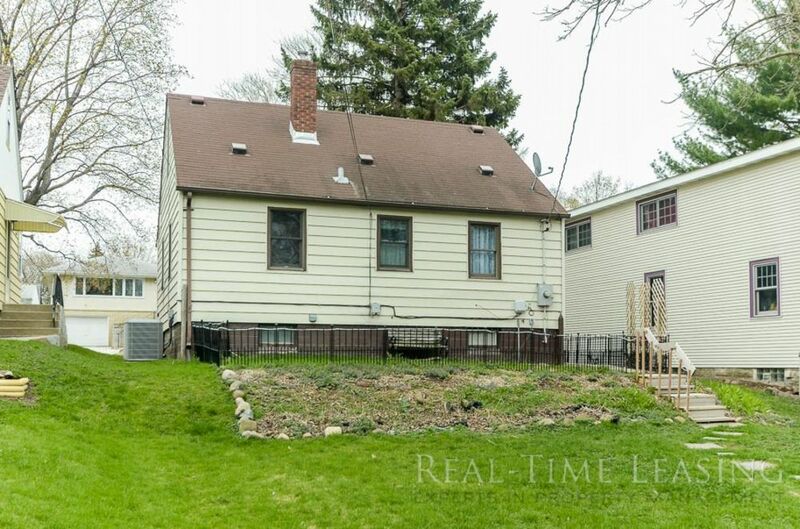 Updated mid-century home in the North End Neighborhood of Saint Paul just a short distance to Como Park. 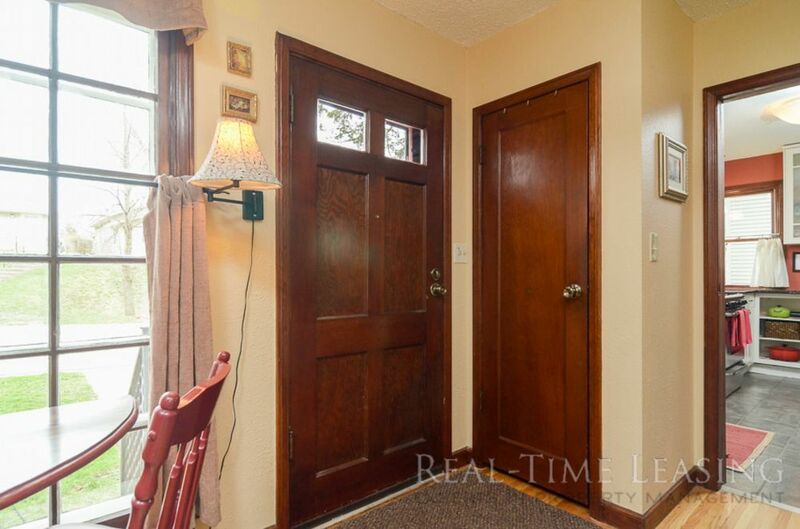 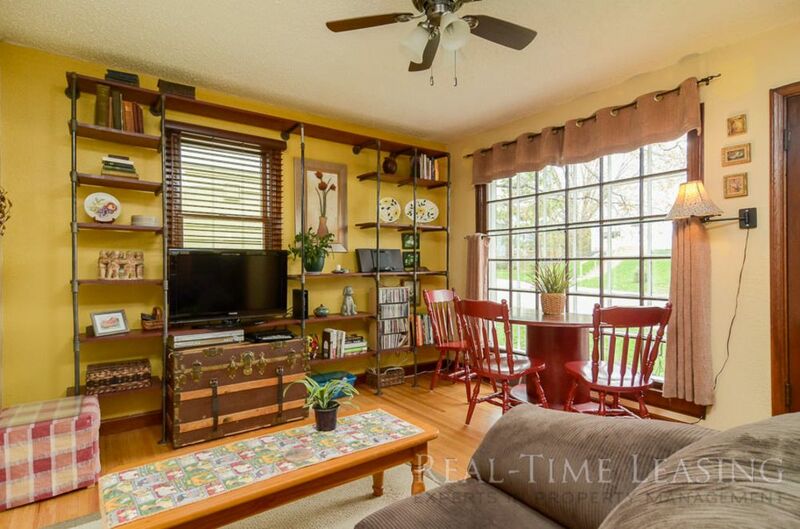 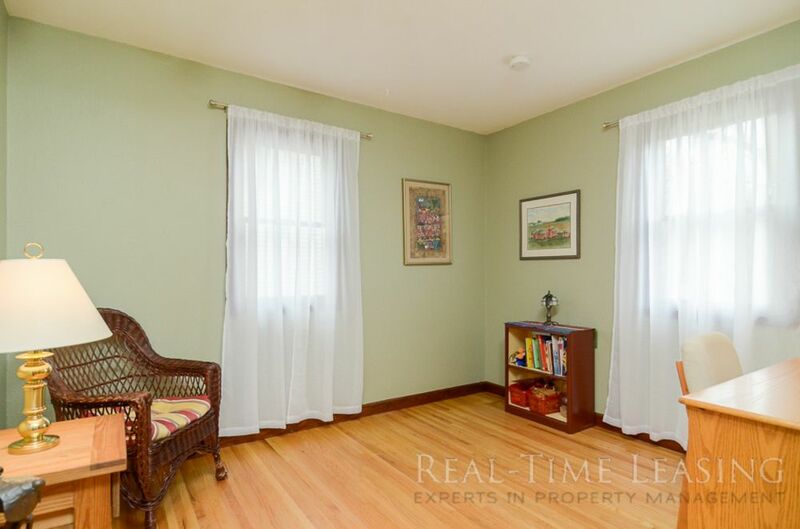 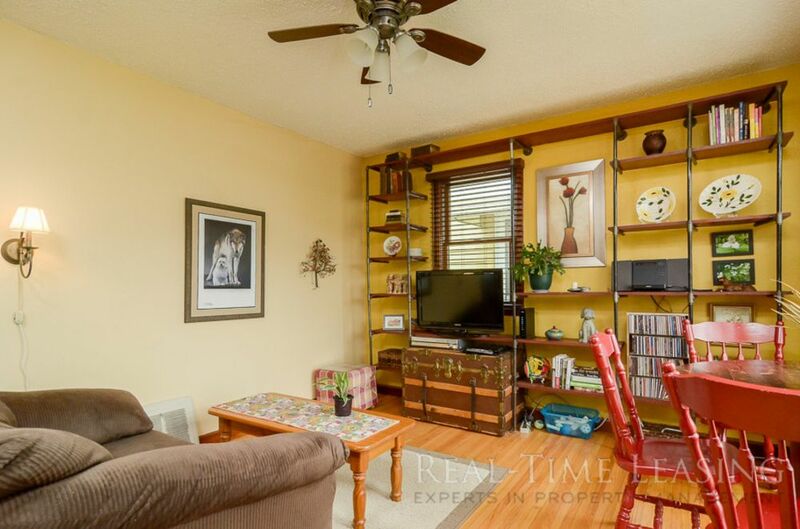 Living/dining room feature natural woodwork, warm oak floors and a large paned-glass window. 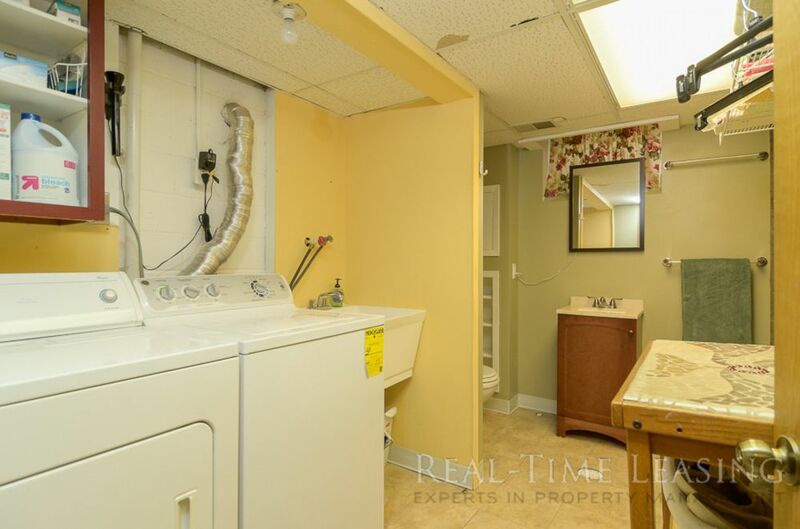 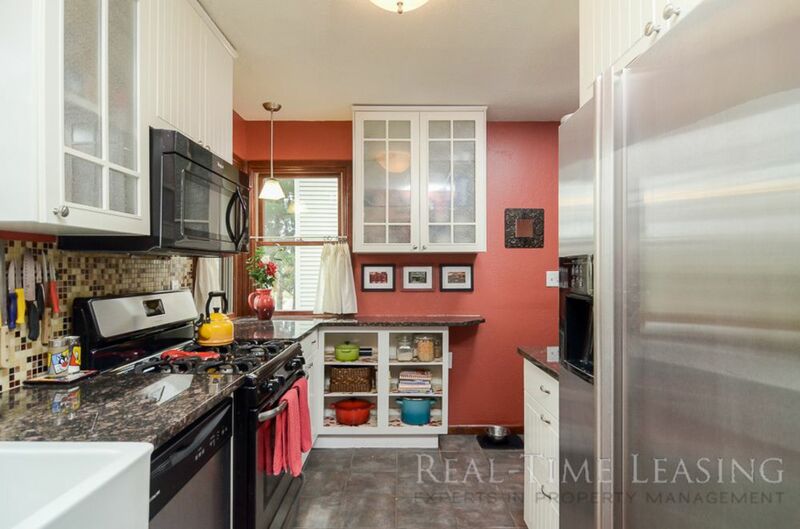 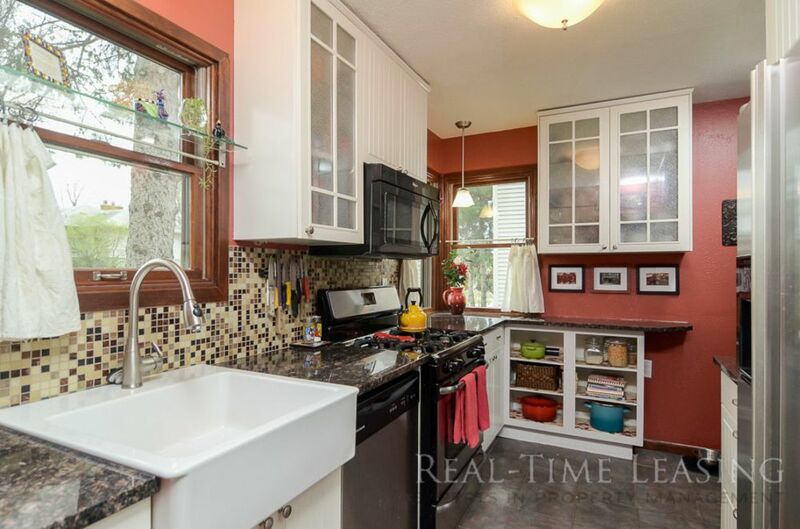 Kitchen has farm sink, tile floor, granite countertops and stainless appliances. 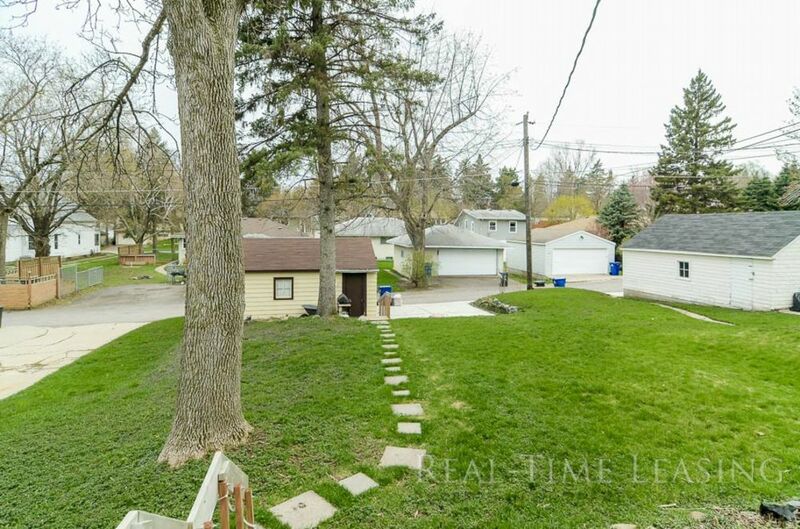 Newer Andersen windows and newer cement driveway. 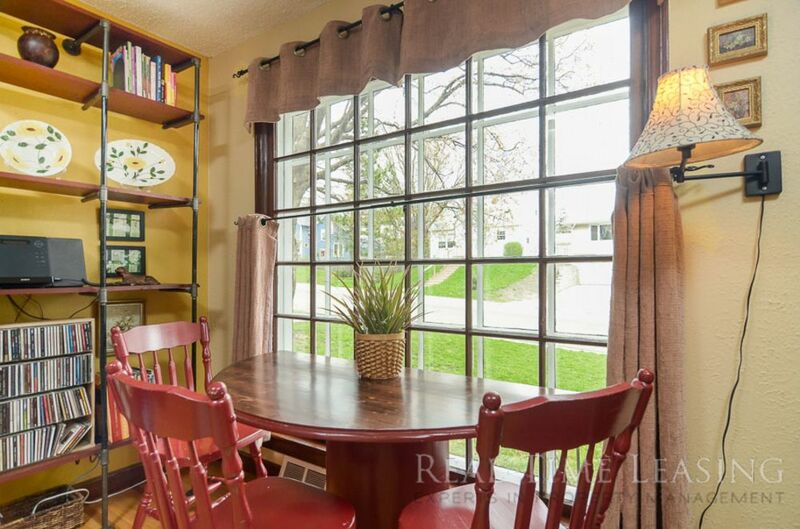 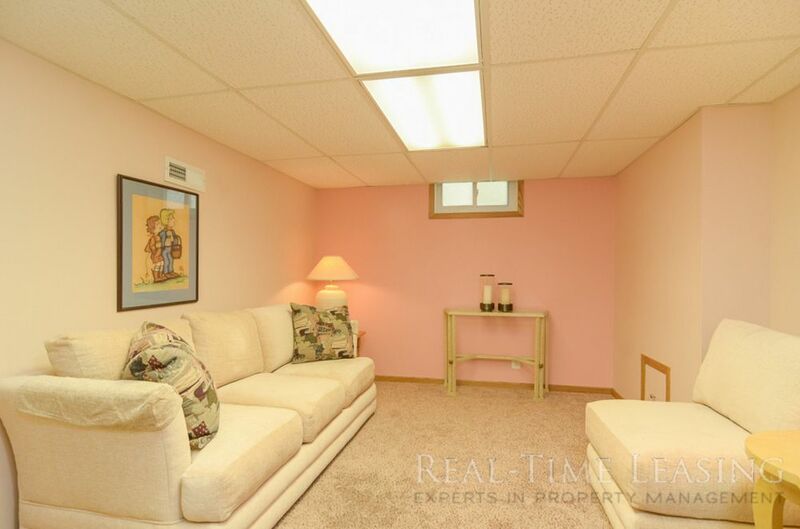 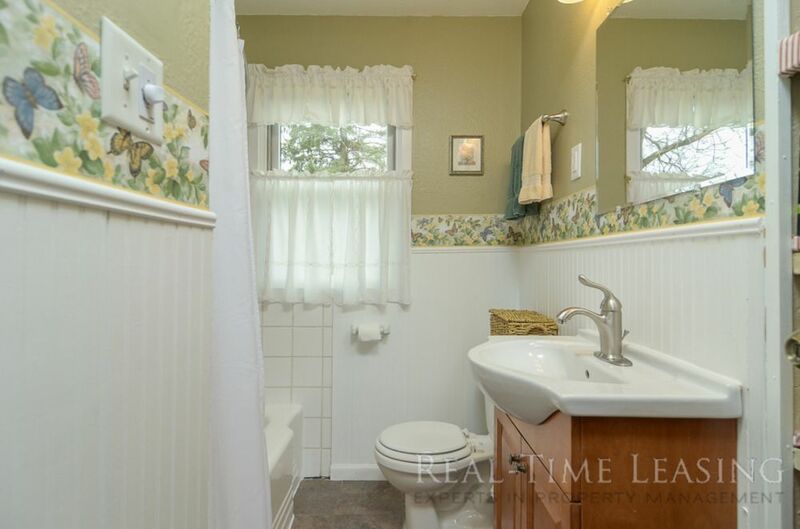 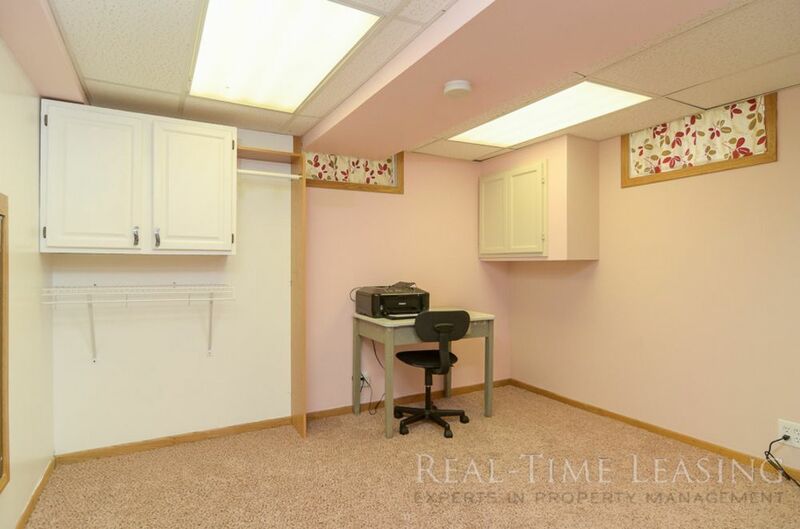 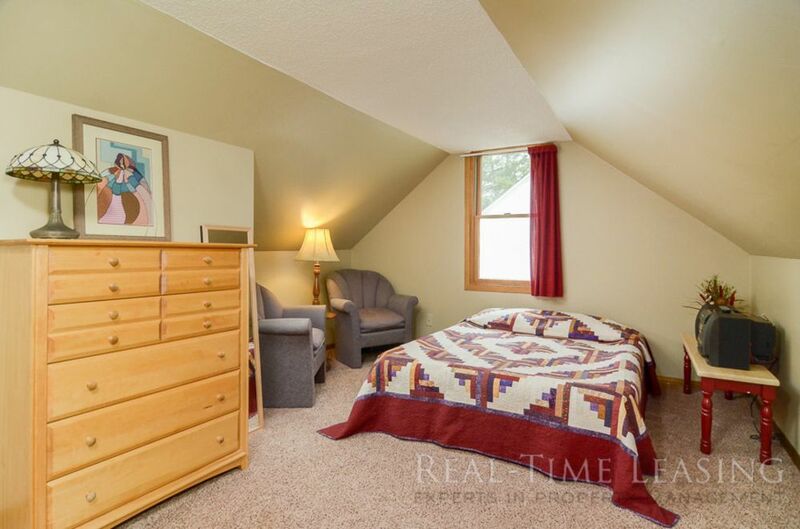 Convenient to schools,public transportation, biking/hiking trails and area freeways.